Capcom it looks like won’t force people to buy the first game, but you totally should because it is awesome. 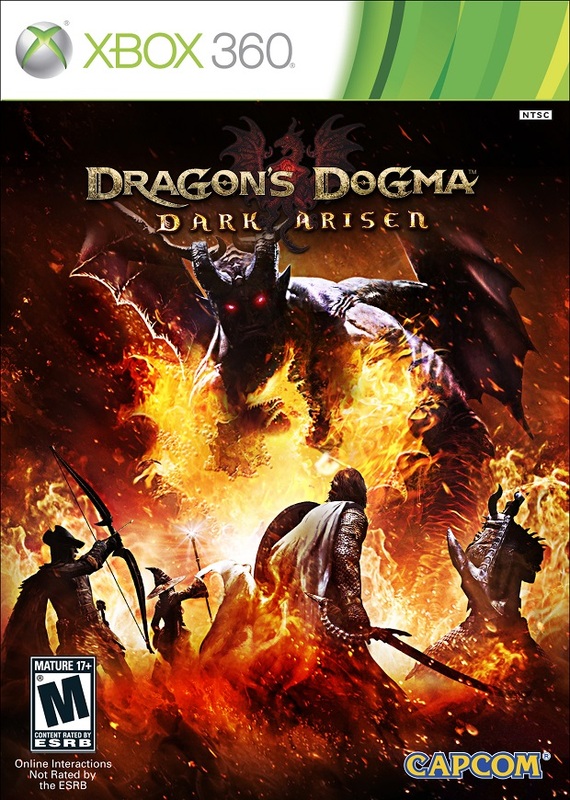 It has been revealed that the expansion which is said to be released on April 23rd will feature the first game as well, and that’s not all, people who use their Dragon’s Dogma save file with the expansion can unlock a lot of benefits. The benefits range from an Infinite Ferrystone, 100,000 Rift Crystals, costumes and a lot more. The expansion is said to improve a lot of issues that the original game had. The game does not have a western release yet but the Japanese one should be pretty good if you have played the first game. You probably won’t understand the story but everything else should make sense in case you import, that is, if they haven’t done a lot of significant changes to the game of course. We will keep you updated in case they announce more details on the game. Tell us what you think in the comments section below.